I was excited to receive this in the mail today! 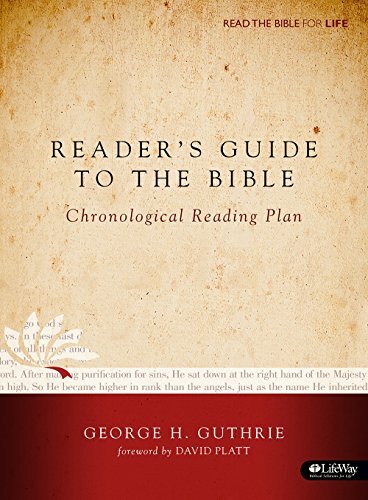 Holman Publishers will soon release the DAY BY DAY CHRONOLOGICAL BIBLE, a "one-year Bible" that features the text of Scripture arranged in my chronological reading plan, with each day introduced by "Reader's Guide" notes. At the school’s Convocation on Friday evening, Regent College in Vancouver, BC announced my appointment as Professor of New Testament, to begin in the Fall term of 2018. Timothy George on "The Typographical Reformation"
Timothy George is a wonderful Church historian. In a recent post on the First Things website, George offers fascinating insights into the role of printing in the Reformation. Since I touched on the subject a week ago, I thought I would share this very good article with you. My role last night [in a discussion on the relationship between Christianity and Judaism] was to discuss briefly the impact the printing press had on these two faith communities and the world. That set me thinking about various forms of "social media" and "networks" in their various expressions through the ages, and how Christians used such media for the sake of the gospel and the church. I love visiting this country for many reasons, but I would like to mention 4 and encourage you to take the trip if you get the opportunity. Let me tell you 4 reasons why you should consider doing so. 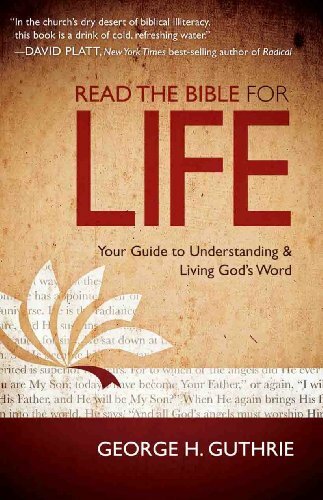 Dr. George Guthrie serves as Professor of New Testament at Regent College in Vancouver, BC, Canada. Sign up with your email address to receive blog posts and news via your email inbox!